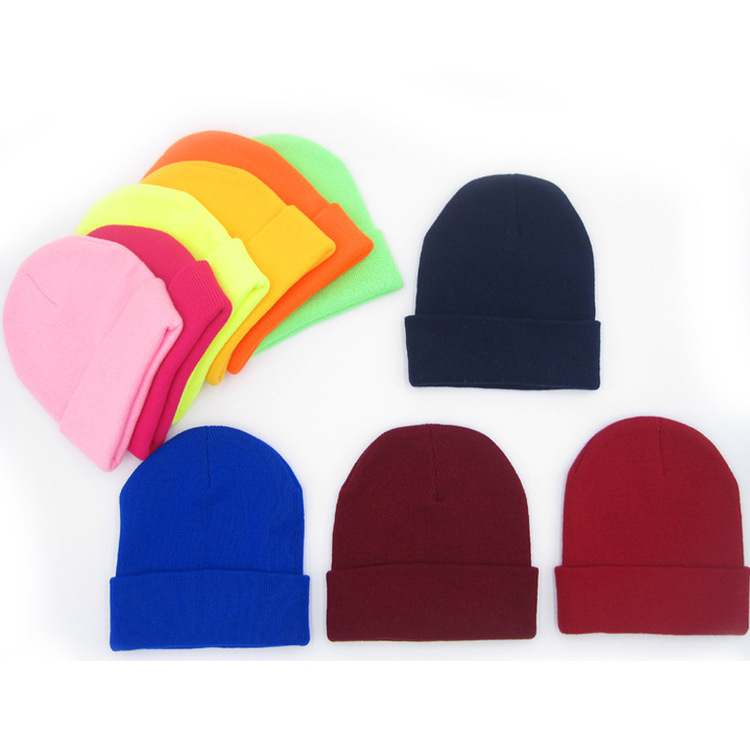 Unsex knit cap, elastic material, price include embriodery logo. 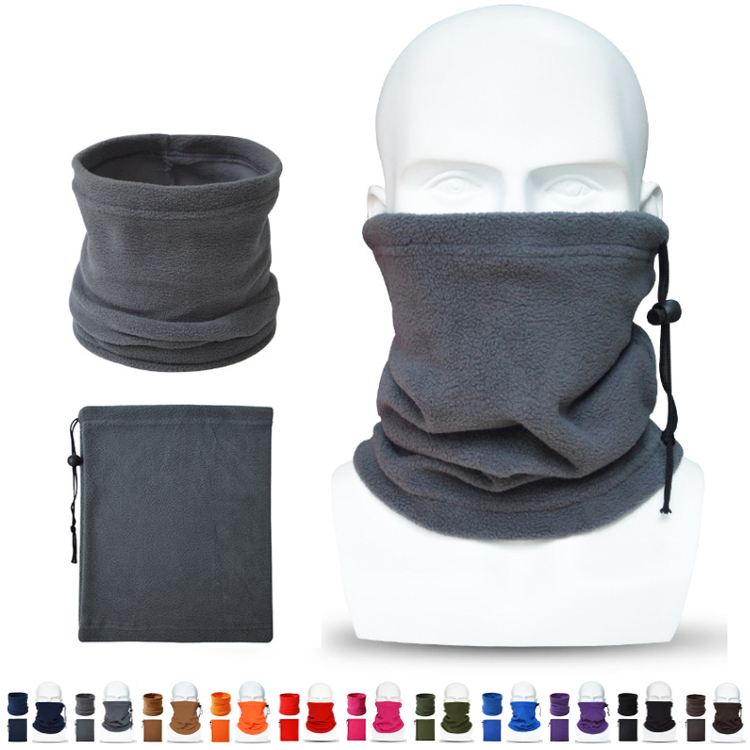 Nicely keep your head well covered during cooler weather. Price inclde embroidery logo. 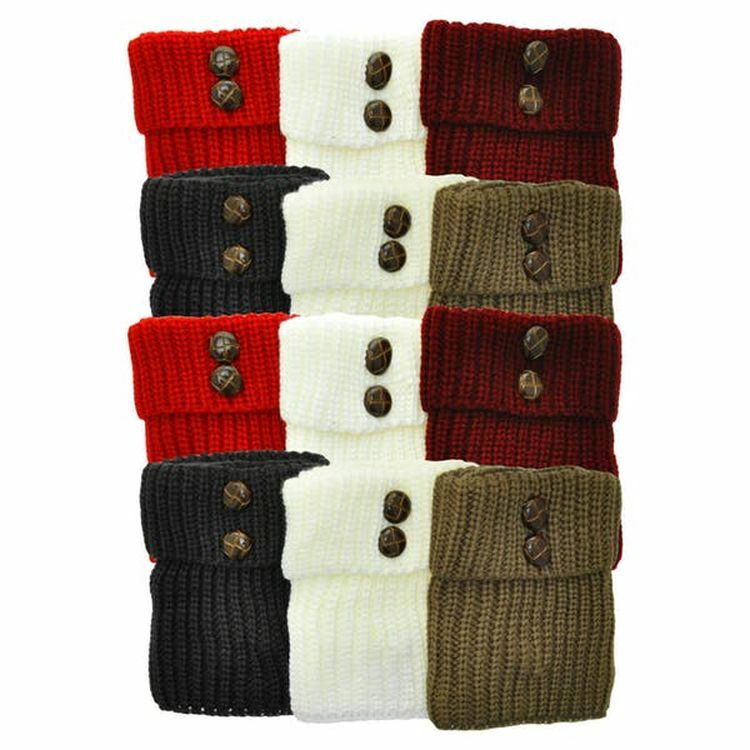 The Winter Bammie - Multi-use headwear keeps you stylish as well as toasty warm at every game and event to support your team. 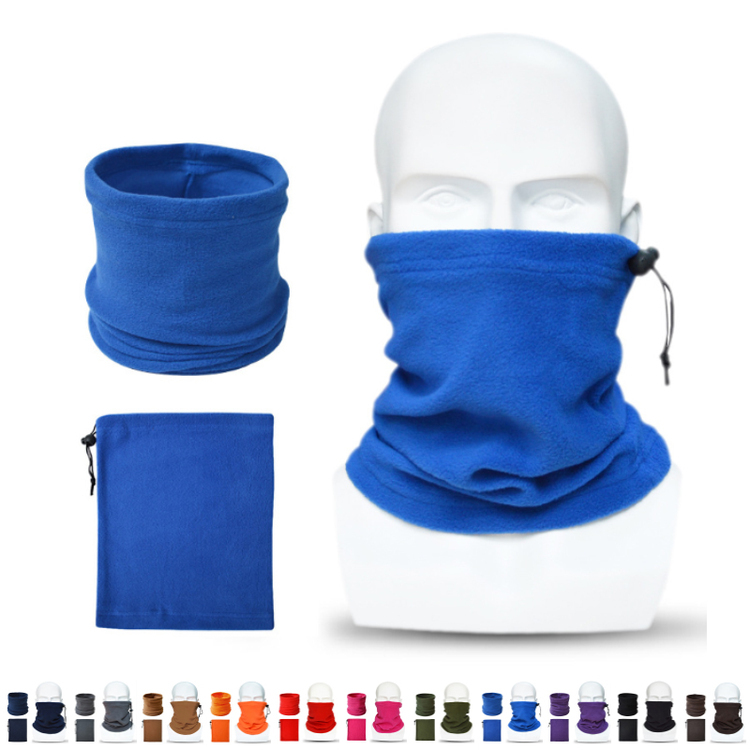 Use the Winter Bammie as: Bandana, Scarf, Rally Towel, Headband, Face Mask, Hairband, Hair Scrunchie or simply create your own style. 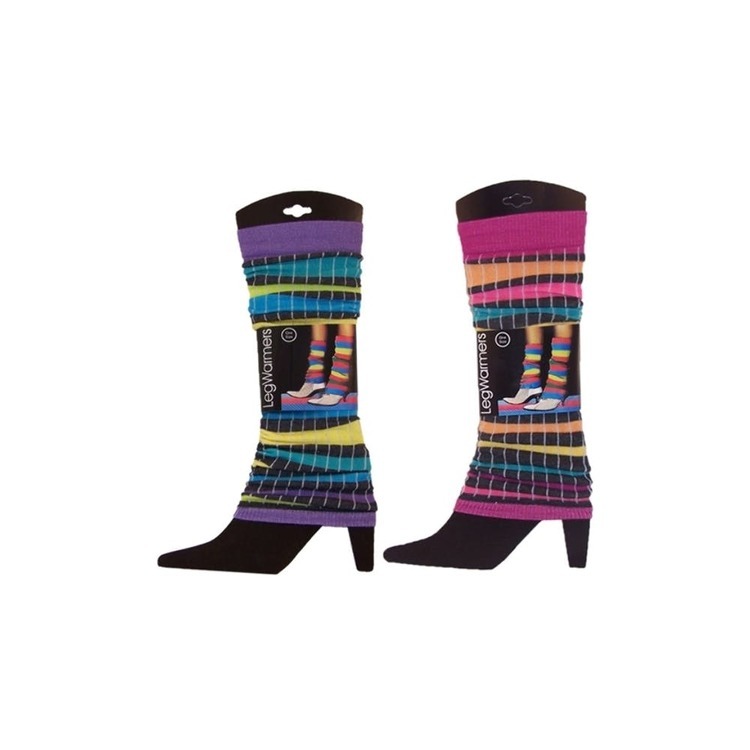 These boot toppers add extra warmth and styles to any of your existing boots. The turn-cuff design and textured buttons serve as highlight to your outfits. Products measure approximately 7 inches long. Material is 95% Acrylic and 5% Spandex. Machine washable line dry. This is our new product, a convenient tool to keep your cup warm when you do work in your office beside the computer. 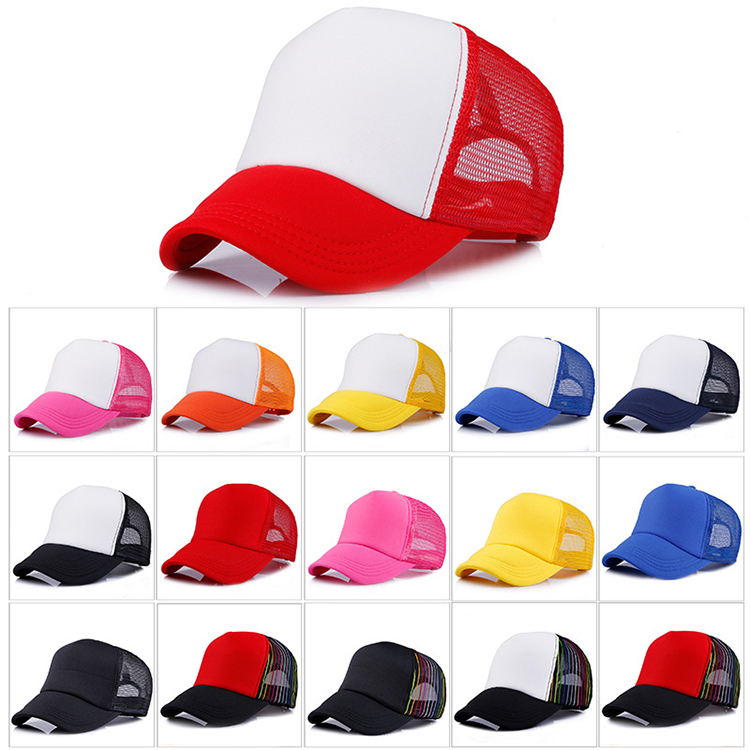 It is made of PVC and you can have your logo imprinted on it easily . We assure you the good quality and suitable price to help you achievE goals on goods promotion. What's more, your custom specs are also welcomed! Santa hat is made of non-woven. The classic Christmas Santa hat is a great way to spread cheer and your brand name in Christmas holiday. Custom logo is welcome. Knitting beanie is made of Acrylic. 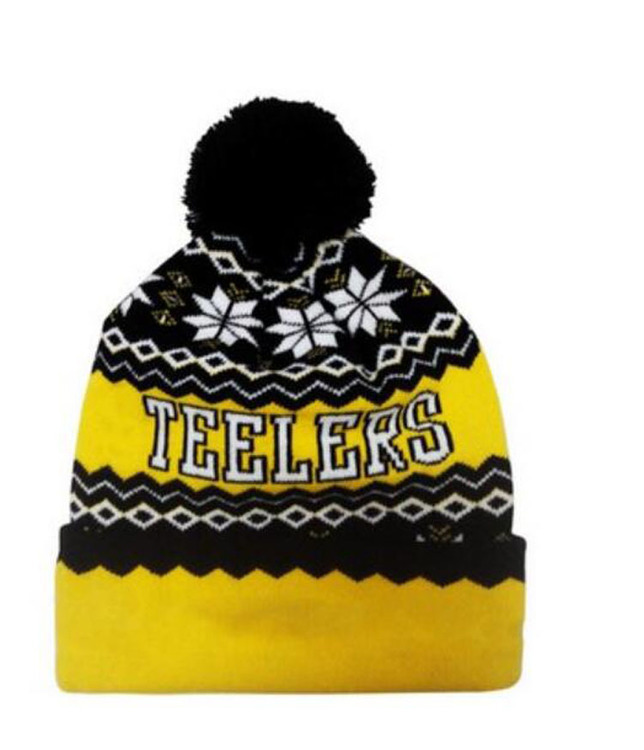 Keeps you warm in winter, one size fits most. Custom logo is welcome. 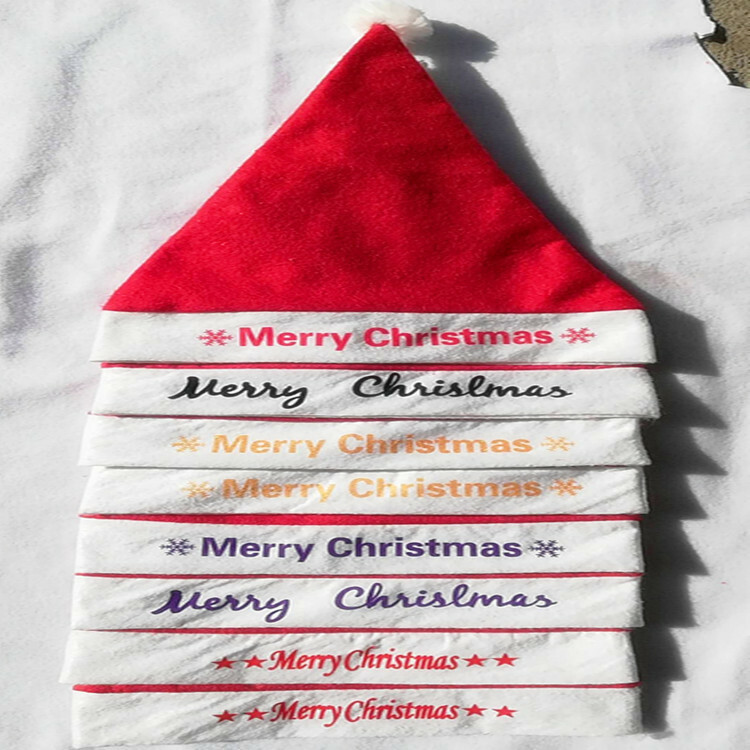 This santa/christmas socks is made of non-woven. 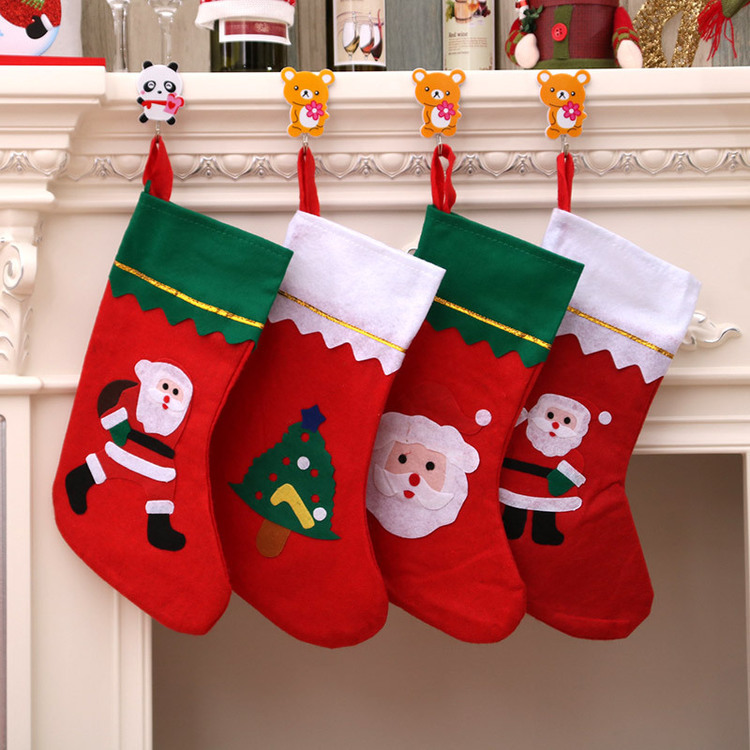 Popular Santa Claus gift socks, for hanging on Christmas Tree. Custom logo is available. 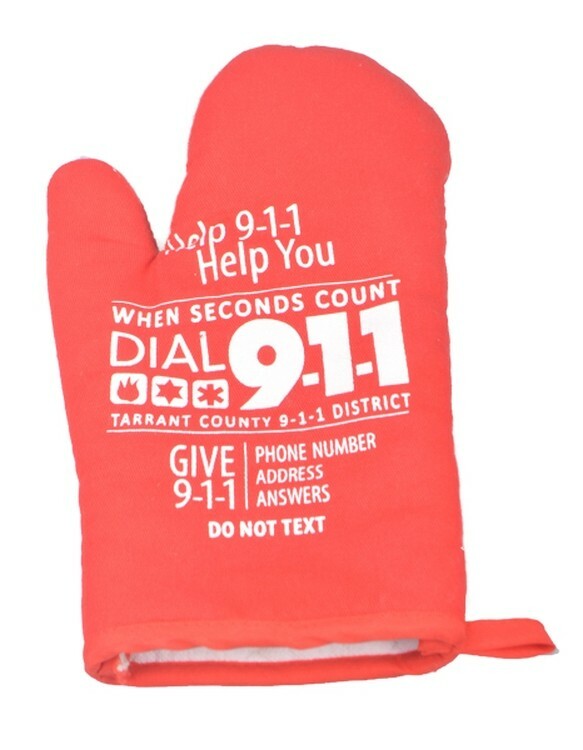 The oven mitt with the custom LOGO. 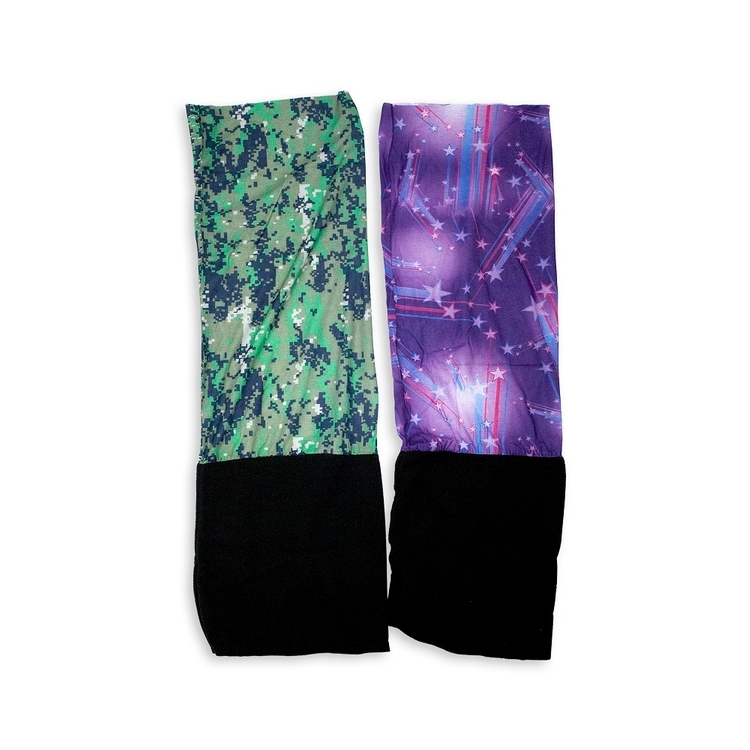 Black & Neon Stripes Leg Warmers. 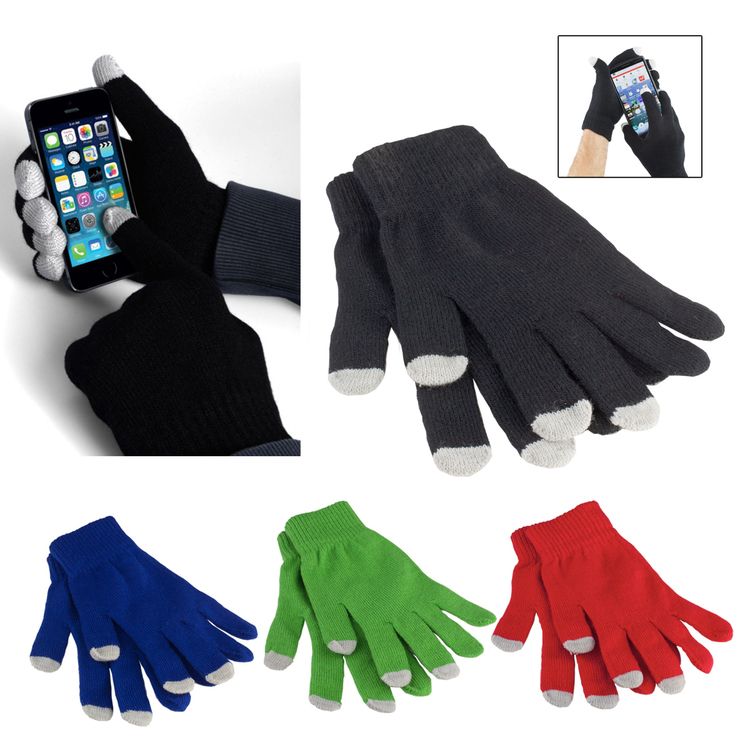 The stretchy and comfortable five fingers touch screen gloves keep warm and features finger capacitive swipe technology that conducts a small amount of electrical current from your fingers, allowing full use of your touchscreen tablet without having to remove your gloves. Knit stitching will fit a wide range of variably sized hands. 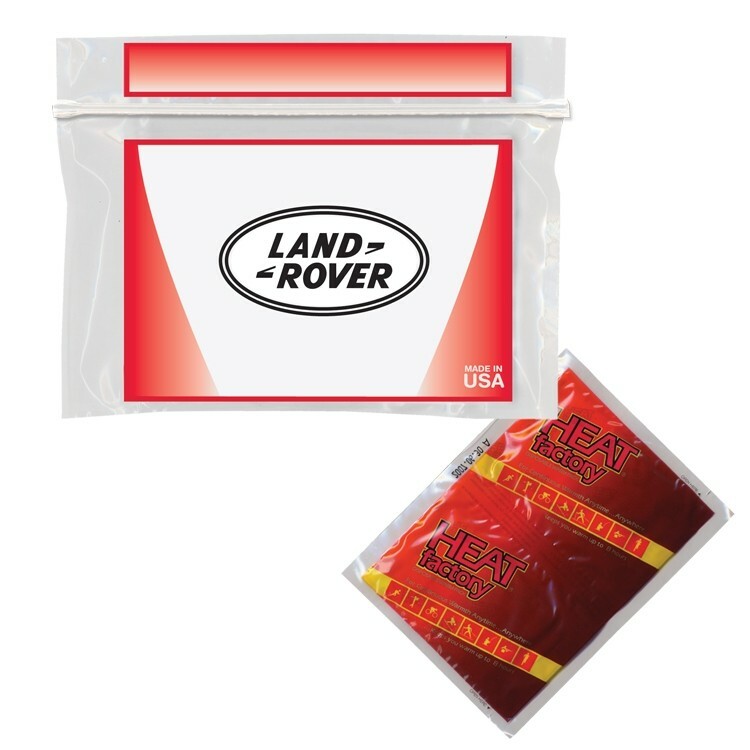 These reusable hand warmers are easy to carry and convenient to use, and you simply flex the metal disk to begin the heating process.It can be used outside or indoors. 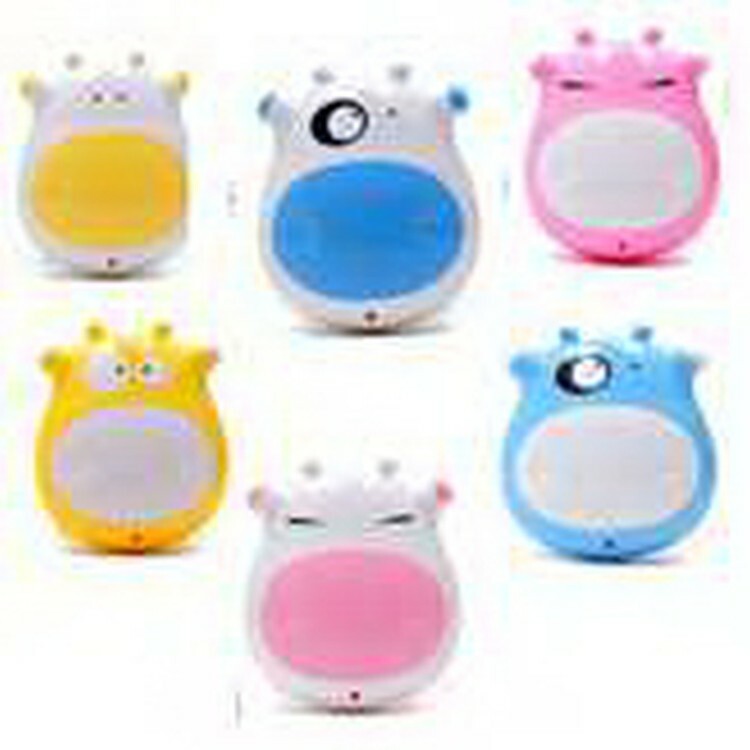 Please note that the unit price includes 1 color imprint and the shippng charge. Cover the body when an accident occurs to avoid hypothermia. When the car breaks down at night or in cold areas, it can keep the body warm. 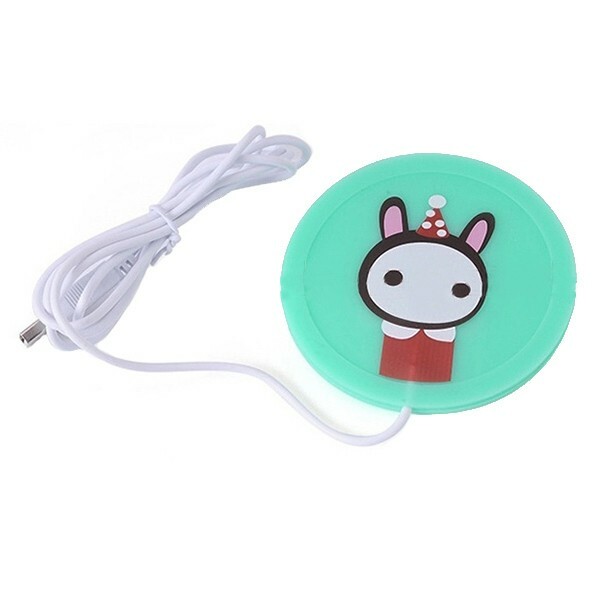 It can be used as a reflection film to send signals to rescuers. It has good toughness and can be used as stretcher. 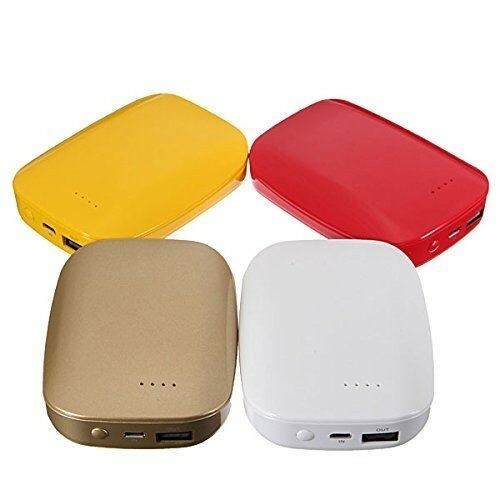 It can be folded into small size, compact, portable and portable. 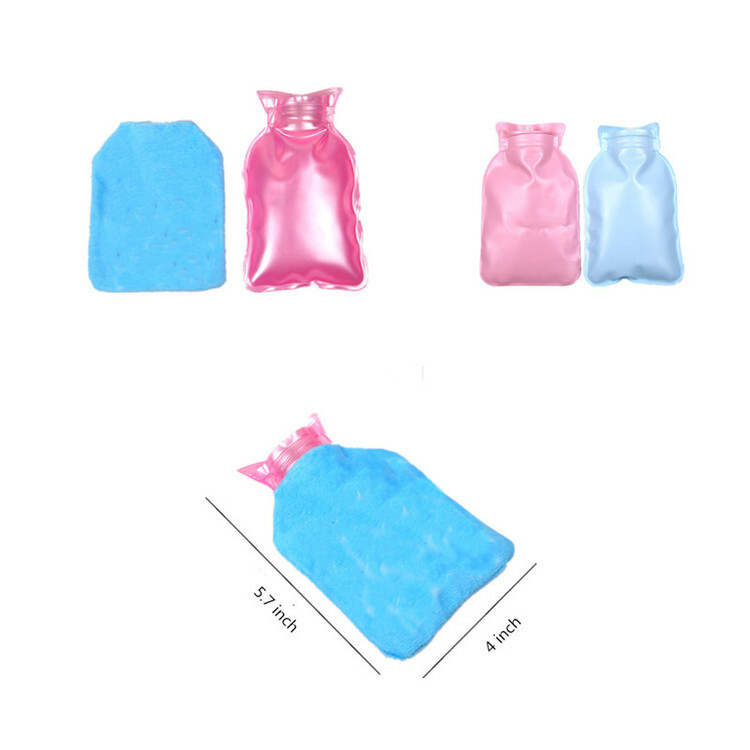 Light weight, waterproof, reusable and portable. 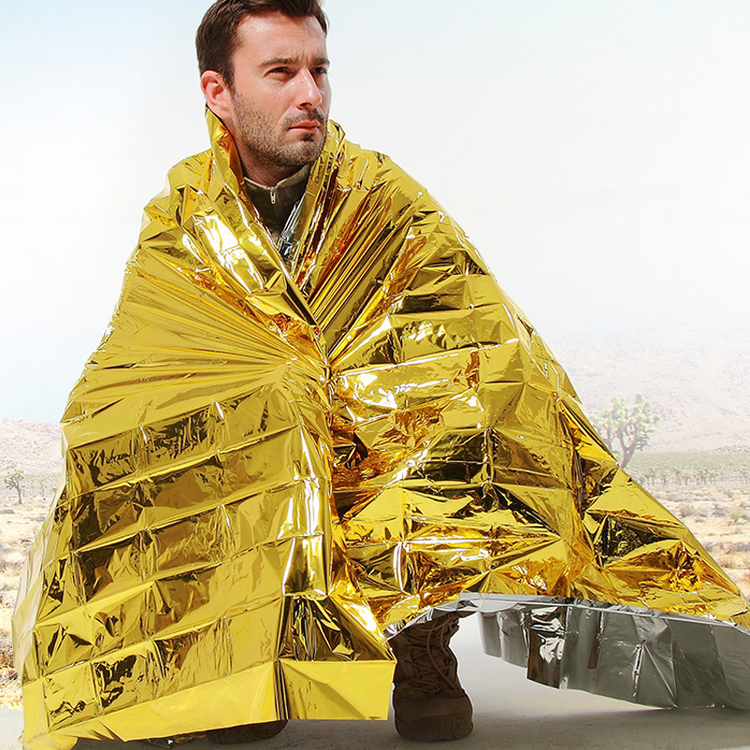 When hiking, camping or other outdoor activities, it can also be used as a raincoat, canopy or quilt. The attractive silver will easily attract the attention of rescue workers. The size is 8211/16 "L x 63" W. Welcome to send inquiries! 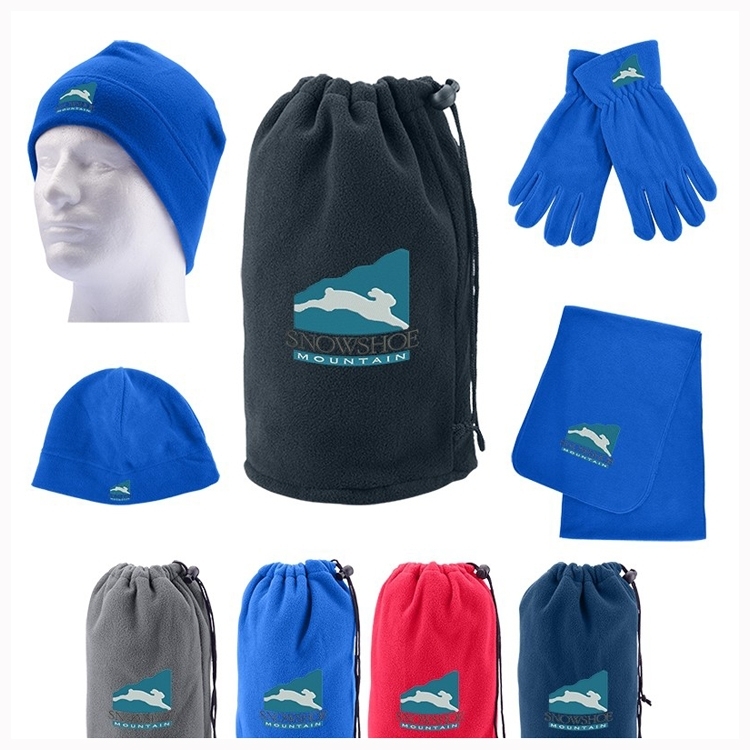 Give your customers and supporters a helping hand this fall and winter – in fact, give them two nice and warm ones with this hand-warmer kit. 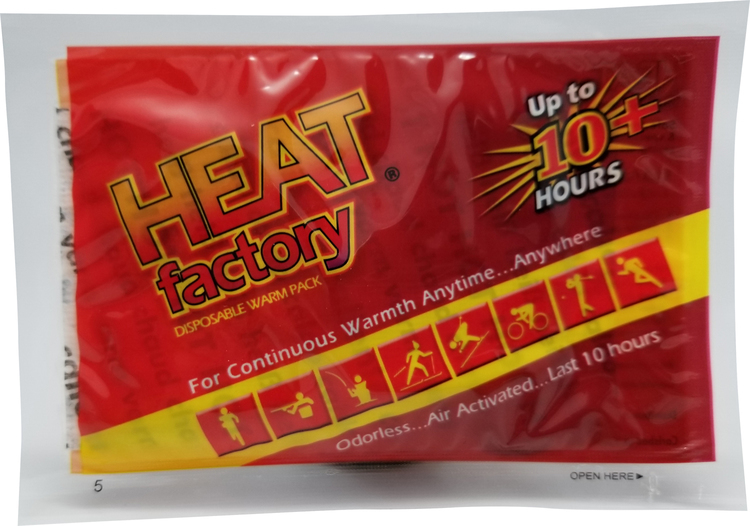 Inside this resealable 6" x 4.5” plastic pouch is a ready-to-use hand warming packet. It’s the perfect companion on a fishing or hunting trip, at the campsite, on the ski lift, or in the stands at the big game. 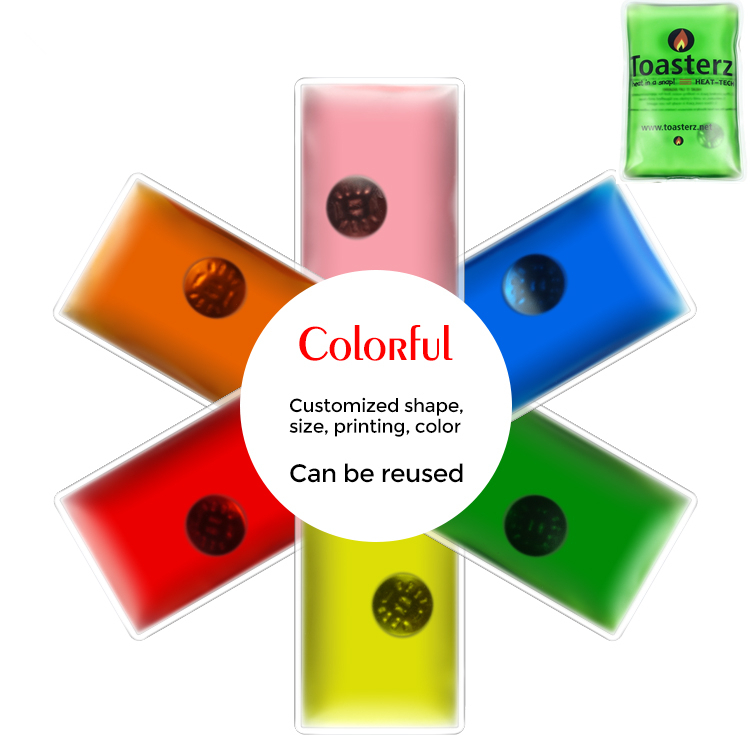 The pouches are available in red, black or royal blue and feature an all over silkscreen image of your school, team, charity, club, organization or business emblem or message for maximum effect. 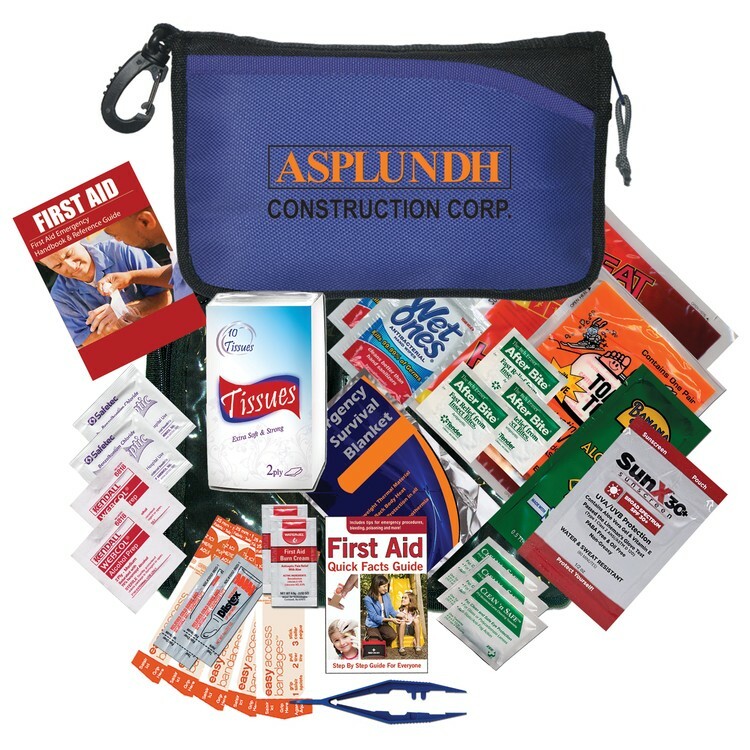 These cost-effective giveaways can heat up a branded campaign for a sporting goods or camping expo, seminar, trade show, or convention. 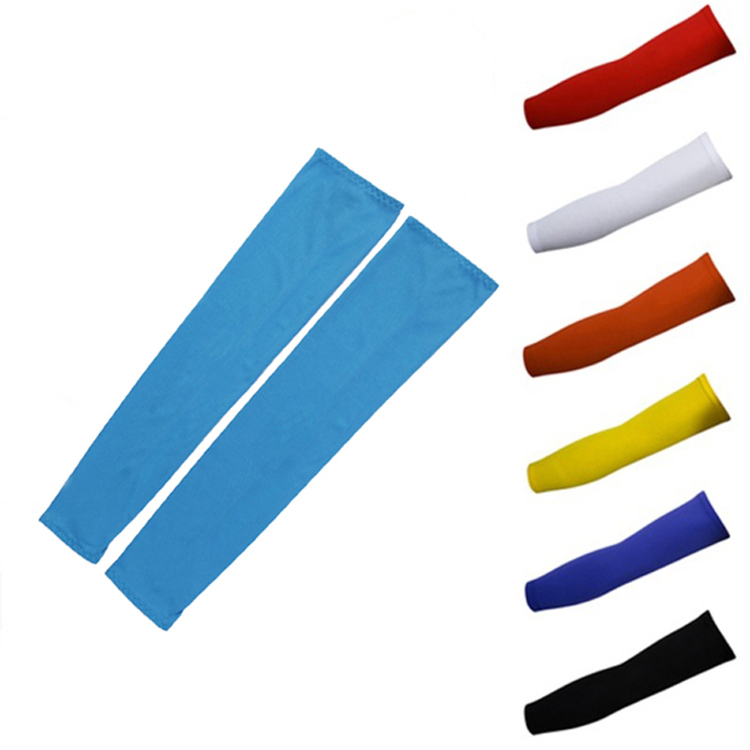 Large size pvc heat packs can make your hands and body warmer. 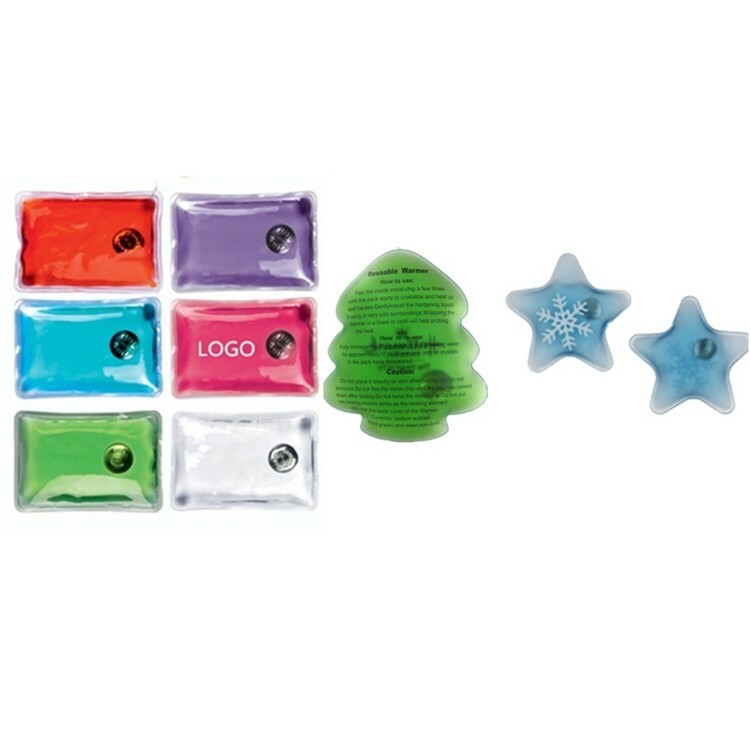 Unlike one-use heat packs, ours are completely reusable! Just drop them into boiling water for a quick recharge and you’re ready to go. Custom logo is available. 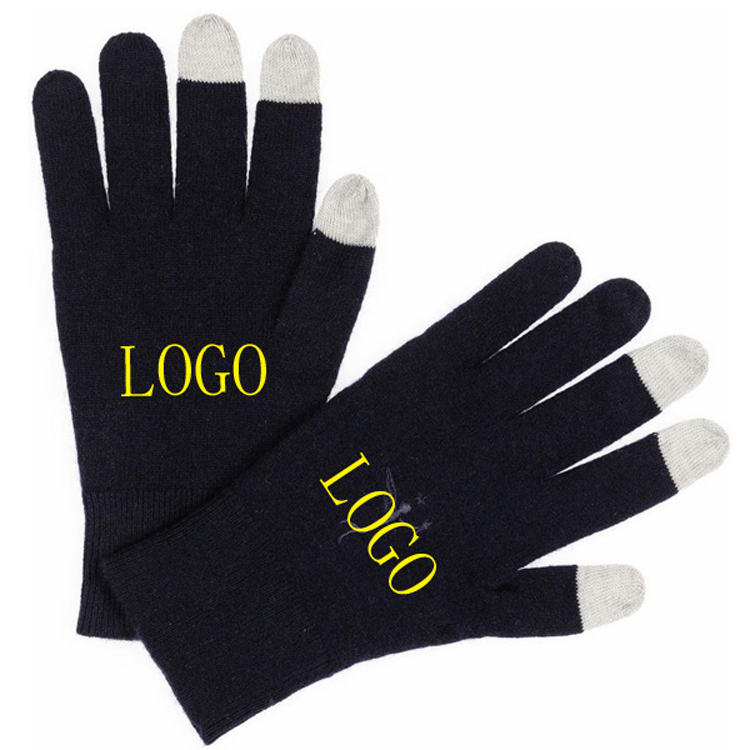 The gloves are made of acrylic. 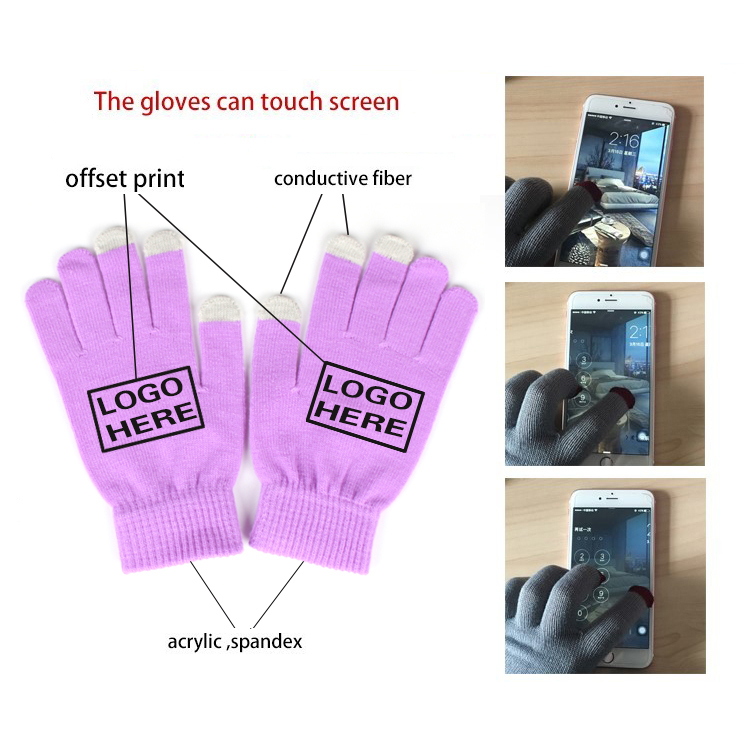 You can touch phones, computers or ATM machines through gloves. 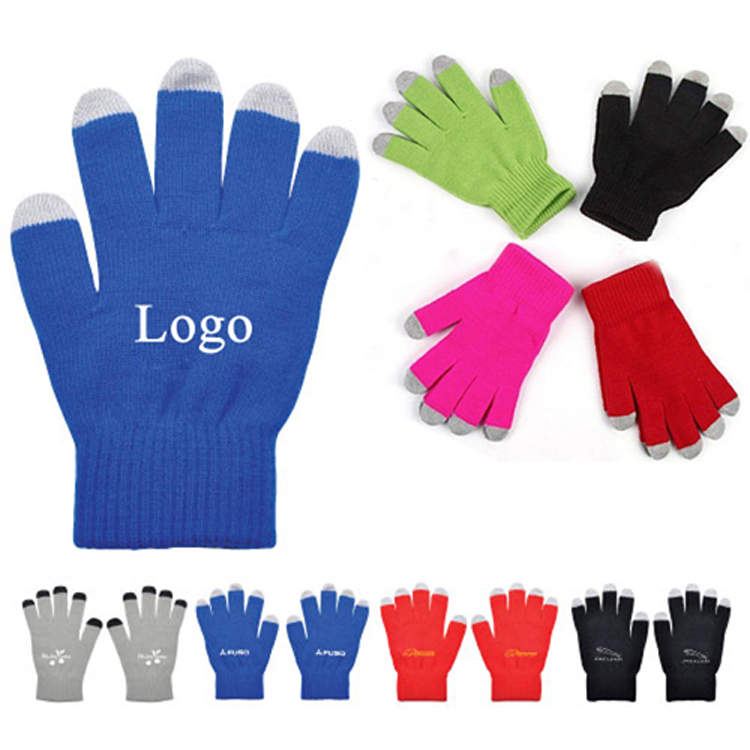 It can keep your hands with warm in winter. This lovely cow shaped hand warmer is made up of ABS with stainless steel at the back. It's very fashion and portable. Operated by USB to get warm. LOGO is available. 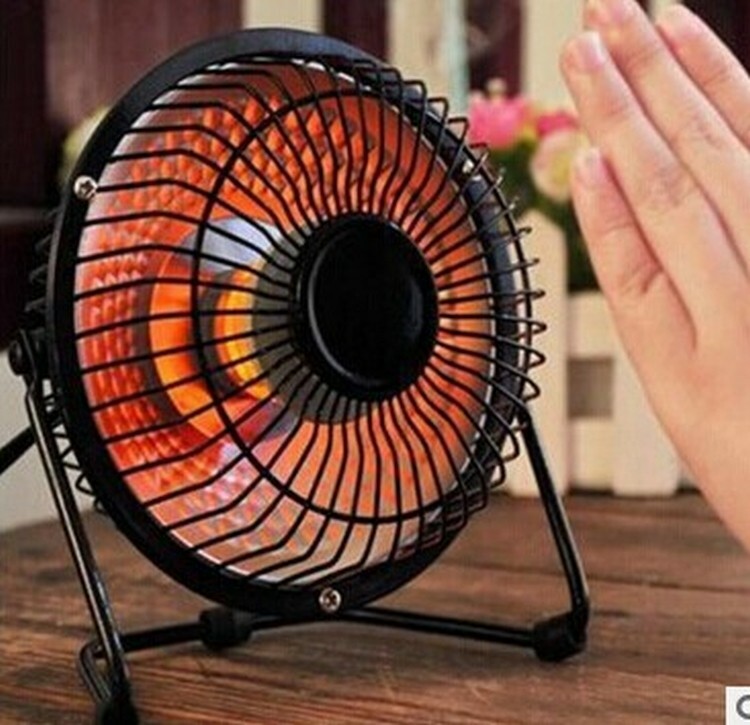 Warmest giveaway to people in this winter!